EA has added another way to contact billing support for Ultima Online. 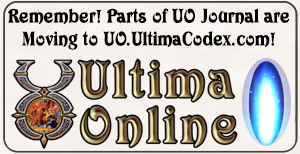 We have improved the way to contact our Billing Support for Ultima Online. 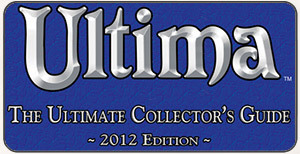 If you have a problem that you need help with you can either email support@ultimaonline.com, or visit help.ea.com. This website offers you a form to make sure that all necessary information get to our billing advisers. If you are based in the US, this website allows you to leave your phone number for us to call you back. We are actively pursuing expanding phone support outside the US. To use help.ea.com, login with your EA Account and click on ‘Talk to a Game Adviser’ on the right side of the page. What follows is a screenshot and information about talking to a Game Adviser. My question is, and I’ve asked this recently: Why don’t they add a simple tutorial to Accounts.EAMythic.com, explaining the linking of accounts, when to add _uo to your account if you haven’t created a certain type of EA/Mythic/Origin account, etc. That would save a lot of frustration for returning players. There are going to be returning players next September for UO’s 15th Anniversary.